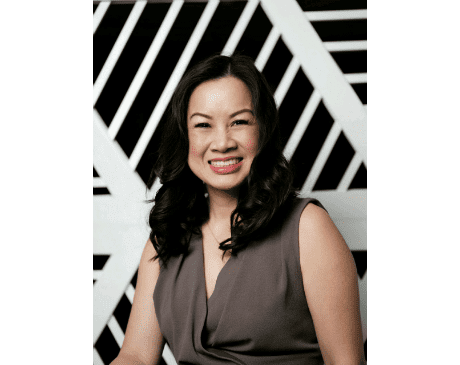 Practicing in Orange County for 17 years, Dr. Diana Nguyen is the medical director and owner of Glo MD Wellness Spa in Costa Mesa, California. Dr. Nguyen received her undergraduate degree from UCLA and her medical degree from St. George’s University School of Medicine. She completed her residency at University of Southern California. Dr. Nguyen’s certifications include the American Academy of Aesthetic and Cosmetic Medicine, Innovations in Facial Aesthetic Medicine, and the American Academy of Anti-Aging Medicine. As an active participant of the American Academy of Facial Plastic and Reconstructive Surgery, Dr. Nguyen has received comprehensive training in facial surgery and patient care. 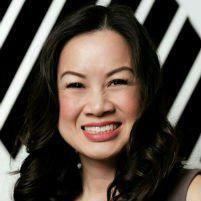 Dr. Nguyen’s passion for anti-aging medicine and holistic health has made her an expert injector and wellness advocate. She has received awards for Women in Business, Excellence in Entrepreneurship Award, Image Skincare Physician of the Year, and Women’s Business Institute and has been featured in Fortune Business and OC Metro’s 20 Women to Watch. A physician and surgeon, Dr. Nguyen devotes her private practice to perfecting her skills with a keen eye for natural beauty through a non-to minimally-invasive approach. She believes in the importance of how wellness contributes to living youthful and healthy, that feeling good from the inside out is just as important. Her philosophy extends beyond the clinic and into her personal life and family, constantly staying active with paddle-boarding, yoga and cycling. She continues to share her knowledge and experiences by devoting her time to educating her patients and staff. With a passion for quality, Dr. Nguyen and her team aim to provide individuals with a natural, minimally invasive approach to enhancing their beauty with an emphasis on wellness.